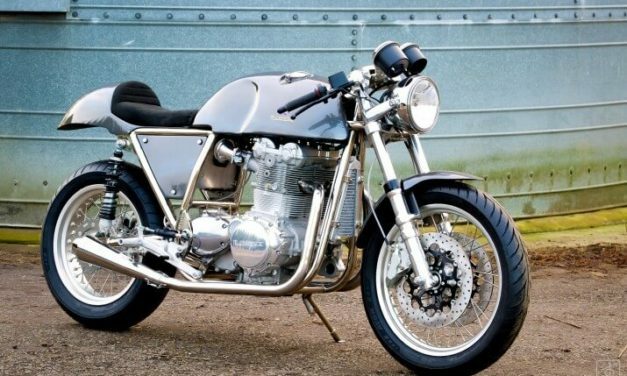 So just how much will it cost you to build your own Cafe Racer? 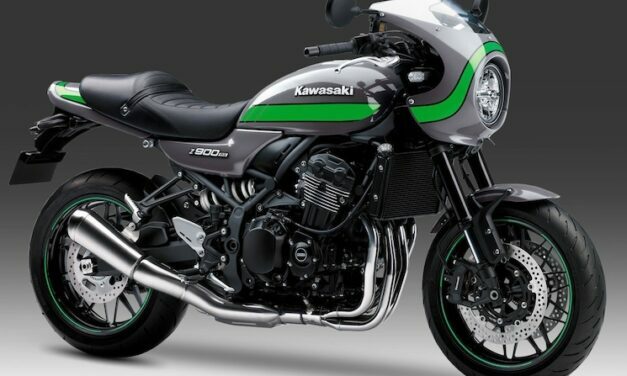 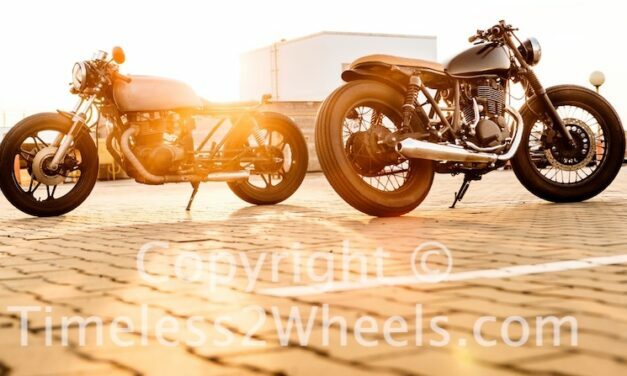 Take a look at the options and their costs for building your very own unique Cafe Racer. 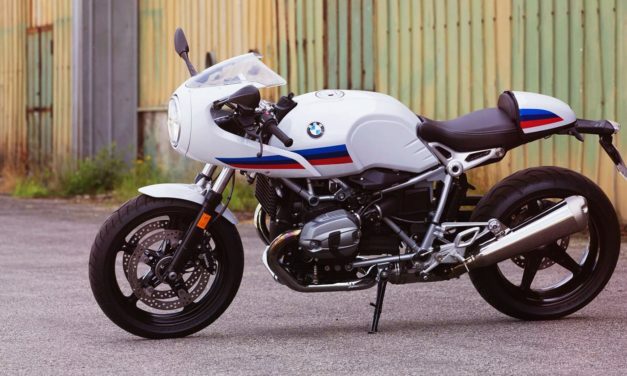 The R NineT Racer is inspired by the road racing cafe racers of the 70’s and is surely one of the best looking Retro motorcycles currently available. 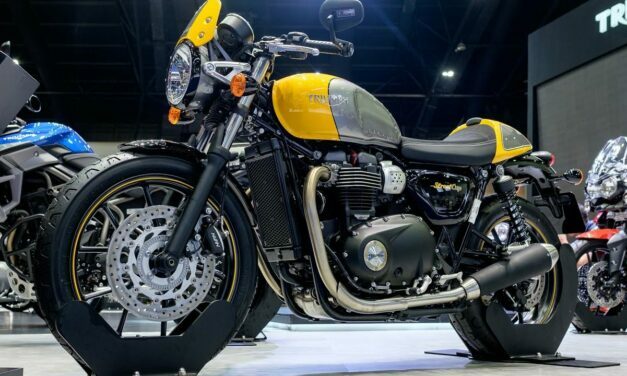 Greek custom house C-Racer have been showing off their latest cafe racer – a Yamaha XJR400 to the good folk at Return of the Cafe Racers.